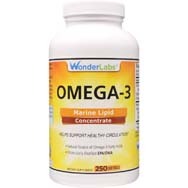 Omega-3 fatty acids: These are naturally found in fish oil. 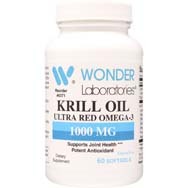 According to a recent Cargill Animal Nutrition survey, 33 percent of U.S. households take fish oil supplements. 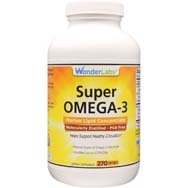 Omega-3 fatty acids are considered good fats that may assist in balancing out the bad fats in the body. 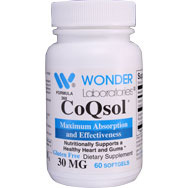 Eicosapentaenoic acid (EPA) and docosahexaenoic acid (DHA) are two of the most well recognized omega-3 fatty acids. 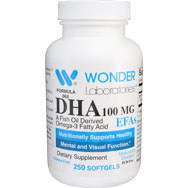 UCLA researchers recently discovered that DHA seems to reverse many harmful changes produced in human bodies. 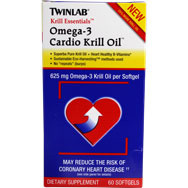 When looking into dietary supplements for the heart, people should research both. 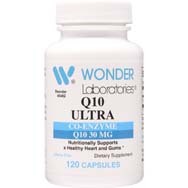 Coenzyme Q-10 (Co Q-10): This important antioxidant is also believed to encourage healthy production of energy within muscles and the heart. Age, exercise, and other stressors may affect Co Q-10 levels in the cells. 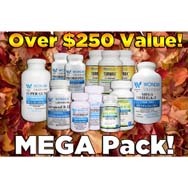 This supplement may work well in combination with vitamin E by supporting the body in recycling the vitamin. 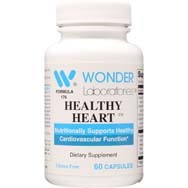 Phytosterols: This supplement is one component that is credited as a contributor to the Mediterranean diet which supports healthy cholesterol levels and a healthy heart. 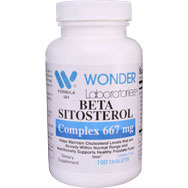 Phytosterols may be a good addition to a nutrition routine to aid in sustaining normal cholesterol levels in people who haven’t been able to do so through diet and exercise alone. Vitamin C: Vitamin C is also considered to be known for its antioxidant characteristics. 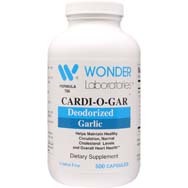 It may support normal blood flow in people’s cardiovascular systems. Vitamin C is not naturally produced in humans. Some scientists believe that the human body stopped creating vitamin C when nature became so rich in fruits and vegetables containing the vitamin. Vitamin E: This well-known vitamin is another one considered to have antioxidant properties. 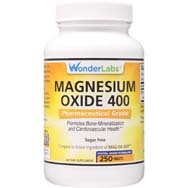 It may be a vital nutrient essential to a healthy heart. Vitamin E’s antioxidant properties could support the body’s fight against free radicals. 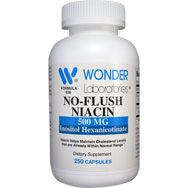 It works well with other supplements and vitamins, making it a great option to possibly add to a supplement plan. These nutrients and vitamins could supplement diet and exercise when used alone or together, and may be necessary for people with a goal of keeping a healthy heart. As always, speak with a physician before adding any vitamins or supplements to a current nutrition schedule.